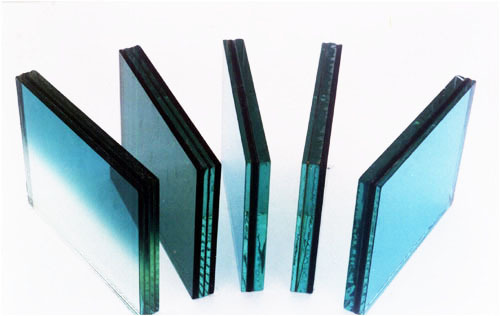 Type of Sheet Glass: Float glass, Tinted glass, Coated glass, etc. Aluminium Strip Width: 6 mm,9 mm,12 mm,15mm, etc. 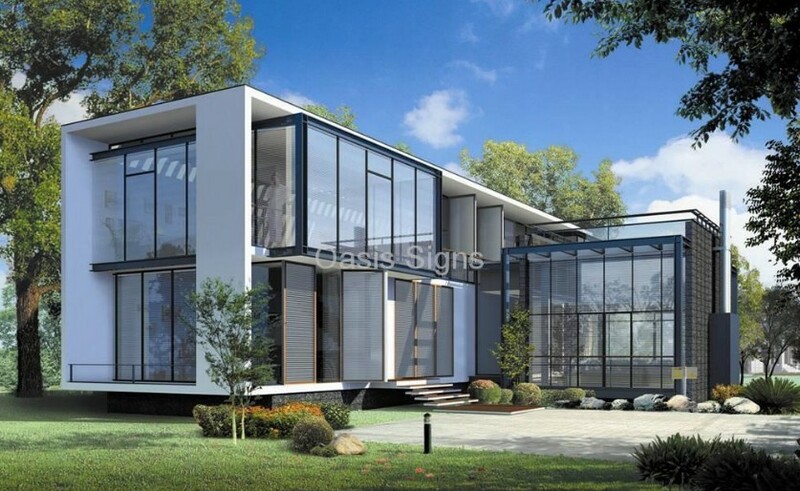 Types: Low-e insulated glass,Insulated tempered glass,Insulated tempered glass,Insulated laminated glass,Coated insulated glass,Colored insulated glass,Curved insulated glass. 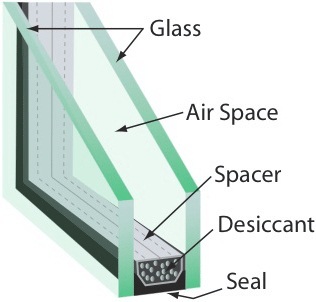 Insulating glass is a multi-glass combination consisting of two or more panes enclosing a hermetically-sealed air space. 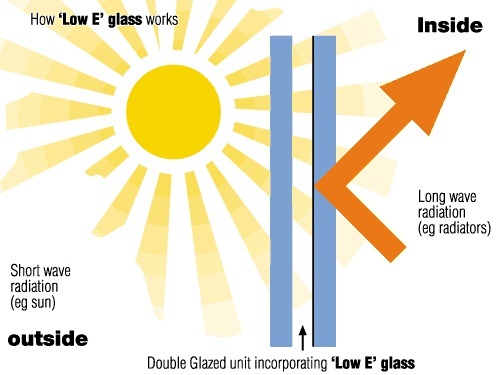 The most important function of insulation glass is to reduce thermal losses, which offers many advantages: lower energy consumption, perfect transparency by reducing the incidence of condensation on the warm air side and the possibility of using larger glazed areas without increasing energy consumption.